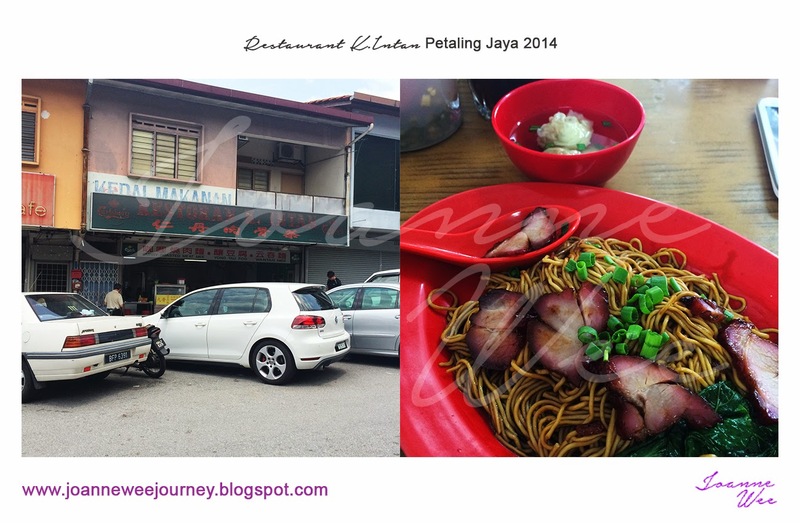 My introduced me this Restaurant K.Intan in Petaling Jaya, said it's famous with their wan tan mee, It's a Chinese food. I love the wan tan, you all may go and have a try then share with me what's your opinions. Don't forget to post on my comment.